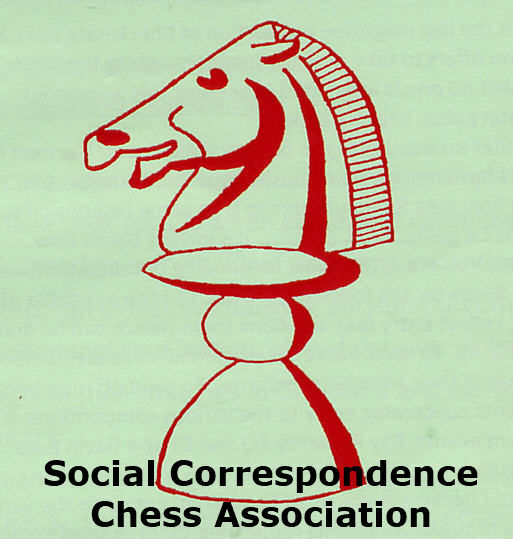 Despite what many uninformed people believe, Modern Correspondence Chess is not all about engine use. However at it’s higher level the use of the right engine in the right way (or otherwise) does represent a potential area for players to demonstrate an edge. Most players will be well aware of the top 3 engines: Stockfish, Komodo and Houdini. In addition, many will be aware of the chasing pack of engines as well. The purpose of this article is to look at some of the developments on the fringes of this group; the bleeding edge of engine development. The rise of LCZero cannot be ignored. The engine has gone through a few blind alleys recently but is now around the 3100 level (when compared to Stockfish and co being around the 3400 mark). Progress has slowed but a new, bigger net is promised, this should be stronger but will also be slower, although this is not really a concern to CC players. Currently still in the “one to watch” category. DeusX is a new contender in a similar ilk, although at the moment very little is known about it. SHashChess Pro is a Stockfish derivative based on the Sashin theories, meaning it plays very differently, based upon the type of position it is working on. Its early days yet but it does play a number of moves that Stockfish does not. Komodo MCTS. A sideline of the main Komodo engine, MCTS utilises a different search method to typical engines. Although weaker than the best standard engines it does provide a very interesting interpretation of positions not seen in a traditional AB search. Currently, the only freely MCTS engine available is Scorpio. CorChess continues to develop but more interest has been shown recently in Cifish (A double Stockfish and CorChess derivative). This has the advantage of being faster and having additional features. Ethereal is an engine showing real ambition and improvement with aspirations to break into the Big 3. Worth keeping an eye on. IMS is a little known Stockfish derivative with (I have on good authority) MCTS and learning functionality, advanced CC Functions and closed position tools. Few details exist of this engine with some people even believing it to be a hoax.